Warframe is celebrating tomorrow’s launch on Switch with a little gift. Players can receive a free starter pack of in-game items through the Inbox until December 4 at 11:59 PM ET. The legal tender of the Origin System. 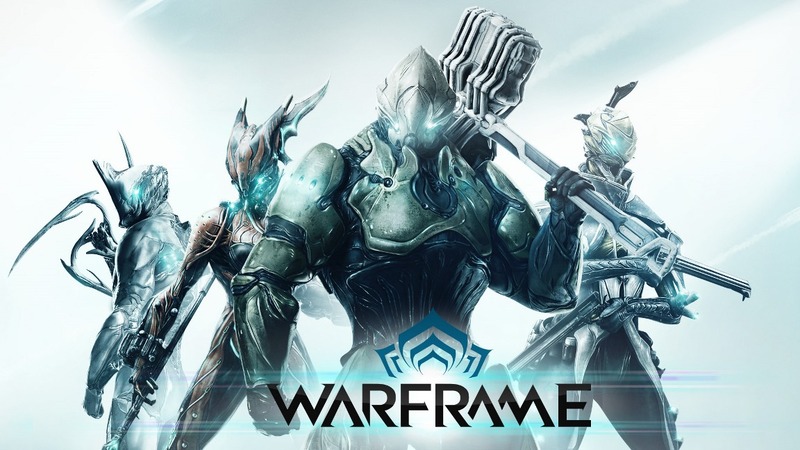 Credits are used to buy new Weapons and Warframes, but they’re also used to upgrade Mods — the primary source of gear power in Warframe. With this Booster, all of your gear will rank up faster. As you play, your Weapons and Warframes will gain Affinity and rank up. Ranking up increases the Mod Capacity of an item, so you can equip those upgraded Mods. Immediately doubles the Mod Capacity of any Warframe. Install this Reactor on your Warframe’s Upgrade screen. Immediately doubles the Mod Capacity of any Weapon. Install this Catalyst on your Warframe Weapon’s Upgrade screen. When a Warframe or Weapon reaches max rank, you can choose to install a Forma on the Upgrade screen. Forma resets the rank of an item back to 0, but it Polarizes a Mod Slot to save on Mod Capacity. Forma is mostly used later in the game, but when you’re ready, it’s there for you. In order to receive these gifts, note that you will need to complete Vor’s Prize in-game.